When it comes to controlling wrinkling of the skin, which is a part of natural aging process, Idebenone is always relied on by us. It is the main ingredient of almost every effective skin care product today. What is Idebenone? How it actually works? 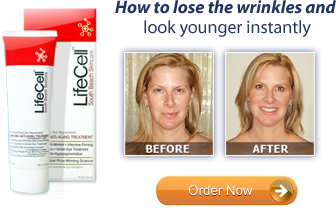 Let’s know how it creates such strong anti-aging conditions to help the skin stay youthful. Idebenone is a synthesized organic compound belonging to the benzoquinone family. It is a variant of Coenzyme Q10, an antioxidant present in the body. 2, 3-dimethoxy-5-methyl-6-(10-hydroxydecyl)-1, 4-benzoquinone, Hydroxydecyl Benzoquinone, Idebenona and Idébénone are other names Idebenone is known by. Fundamentally, Idebenone is a variable of CQ10 and is quite similar to it in terms of antioxidant properties. CQ10, most powerful antioxidant, is usually located in the lipid membranes around the skin cells. Composition-wise Idebenone is synthetic variant of the same CQ10. It is found to possess amazing anti-aging properties and is helpful in improving energy levels and protecting against damage by free radicals. Since it is a variant of CQ10, which itself is a wonderful antioxidant, Idebenone is able to act as apowerful antioxidant. Idebenone is collected in the lipid membranes that surround cells and their organelles in the body. It is found mostly around mitochondria, the rod-shaped bodies that produce enzymes to enable energy release for cellular activities in the body. When the intake of Idebenone is regular, it stays in cellular membranes and aids with organ defense. It protects the brain against free radicals every time chronic cerebrovascular insufficiency and strokes slow down the flow of blood to form them. As we know Adenosine Triphosphate is the primary energy substrate in the body. Idebenone participates in the Electron-transport Chain, the process by which Adenosine Triphosphate (ATP) is produced by mitochondria. 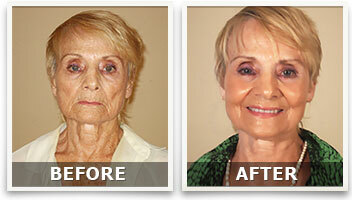 There are numerous benefits of Idebenone for us, especially in natural skin care. The real advantage with it lies in its matchless antioxidant properties. Idebenone protects and rejuvenates the skin with those amazing antioxidant properties only.